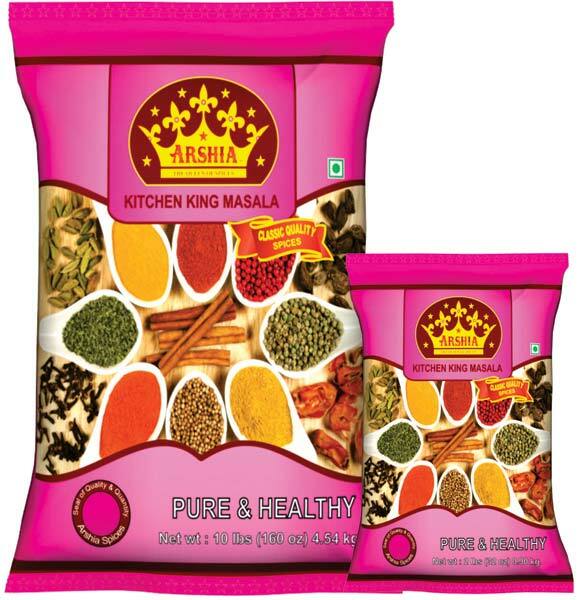 Known for their rich flavor and aroma, our Arshia Blended Spices are extensively used in culinary preparation to improve their taste. 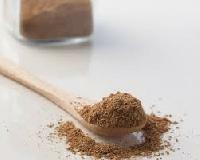 We are reckoned among the renowned Manufacturers, Suppliers and Exporters of Organic and non organic Arshia Blended Spices. 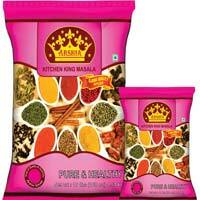 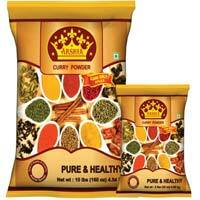 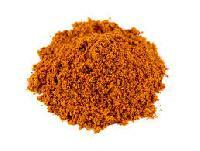 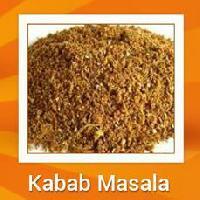 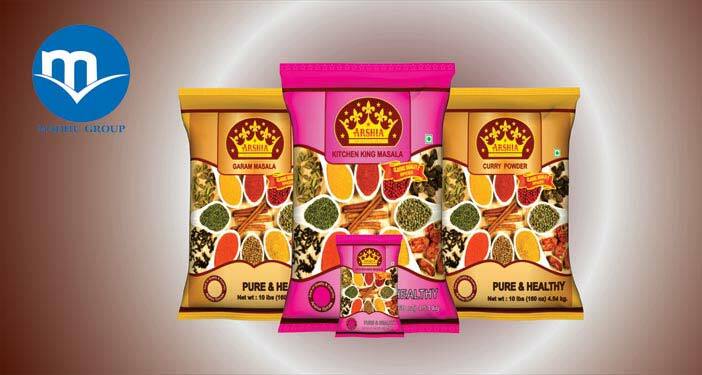 The Spices offered by us include curry powder, garam masala powder and kitchen king masala. 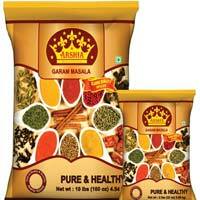 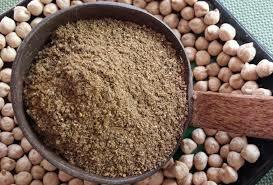 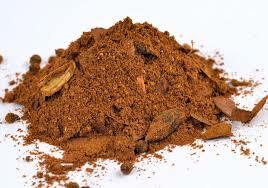 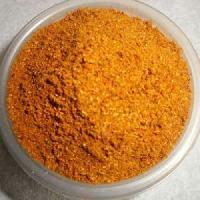 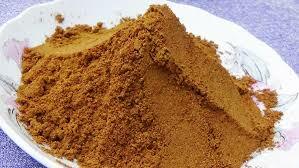 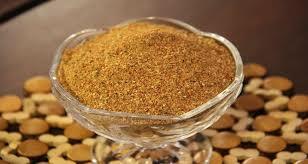 Bulk orders of the Spices are processed by us as per the specific requirements of the buyers. 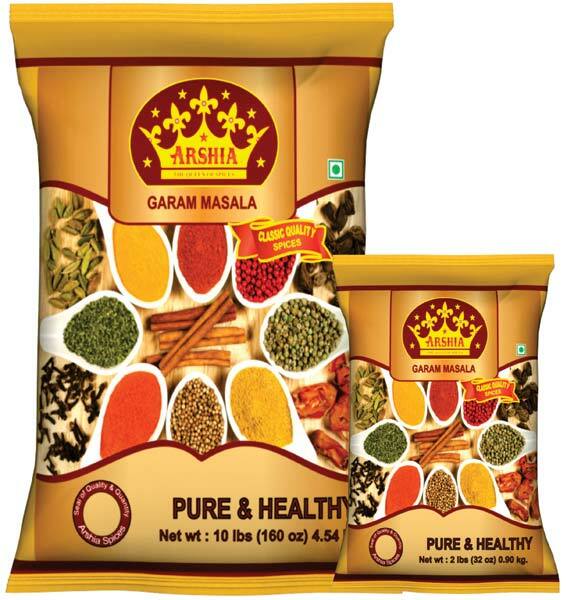 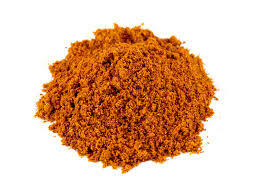 Range of Arshia Blended Spices : Garam Masala, Kitchen King Masala, Curry Powder, Meat Masala, Chicken Masala,Chat Masala, Pavbhaji Masala, Sambar Masala, Biryani Masala, Tea Masala, Pulao Masala, Chana Masala, Butter Chicken Masala, Kabab, Masala, Madras Curry Powder,Tandoori Chicken Masala, Tikka Masala, Egg Curry Masala, Fish Curry Masala, Shahi, Paneer Masala, Raita Masala, Panipuri Masala, Dal Makhani Masala, Chole Masala.